Funding for the project has been provided by Alberta Innovates (AI), Ontario Centres of Excellence (OCE), Emissions Reduction Alberta (ERA), and Natural Sciences and Engineering Research Council of Canada (NSERC). 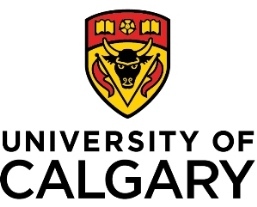 The project is a partnership between Lafarge, University of Calgary, Queens University and the Pembina Institute. 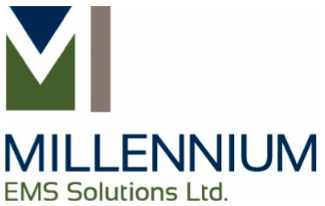 It will include research by Millenium EMS Solutions Ltd., Geocycle, and WSP Global Inc.